Fatin is an Architecture student (from a lower middle class Muslim family) who goes for an interview to seek scholarship from a religious Educational trust, along with her father, Zaheer. During the interview, she gets reprimanded for not following the doctrinaire of the religion by educational officer, Niyaz Sheikh. At the tomb below the trust office, she meets two young girls who are students at the local Madrassa. One of them, Rafiya has fixed notion of being a ‘good girl’ by following the ‘rules’ of the religion; the other, Shireen is looking for freedom from the same. Fatin has to choose between taking the money, hence reinforcing Niyaz’s misogynist dogma and live with the burden of her own muddled ideology or stand up for what feels right. 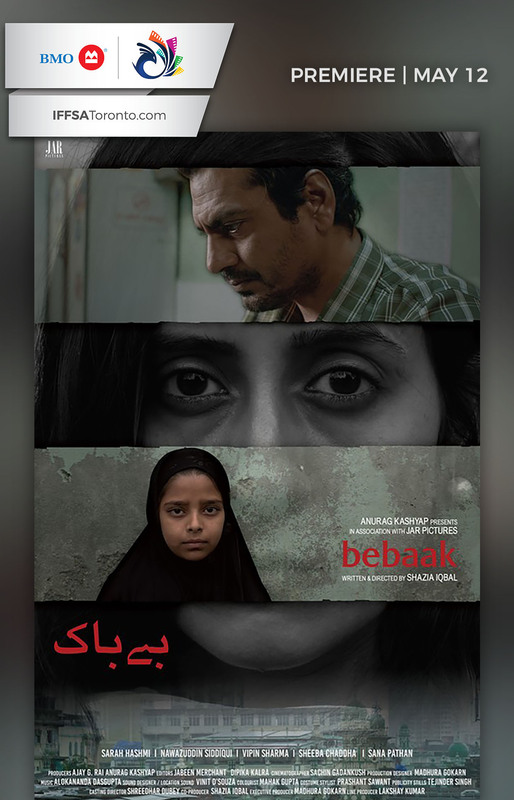 In the process, Shireen, who largely represents girls who are systematically coerced into losing their identity, becomes a catalyst of change for Fatin.